How are the smash-hit singles of Johnny Cash, Willie Nelson and Dolly Parton relevant to procurement? Let’s find out. 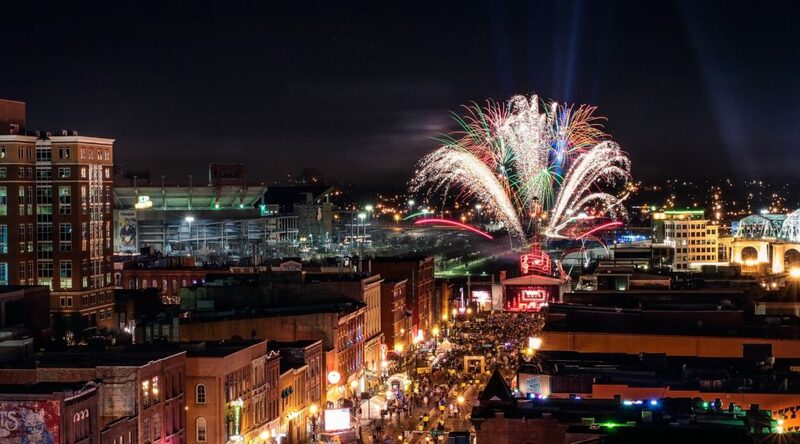 Procurious has landed in Nashville! This iconic town is everything we hoped for – the neon lights, the honky-tonk venues, the gift shops brimming with cowboy boots and sequin-studded denim jackets. 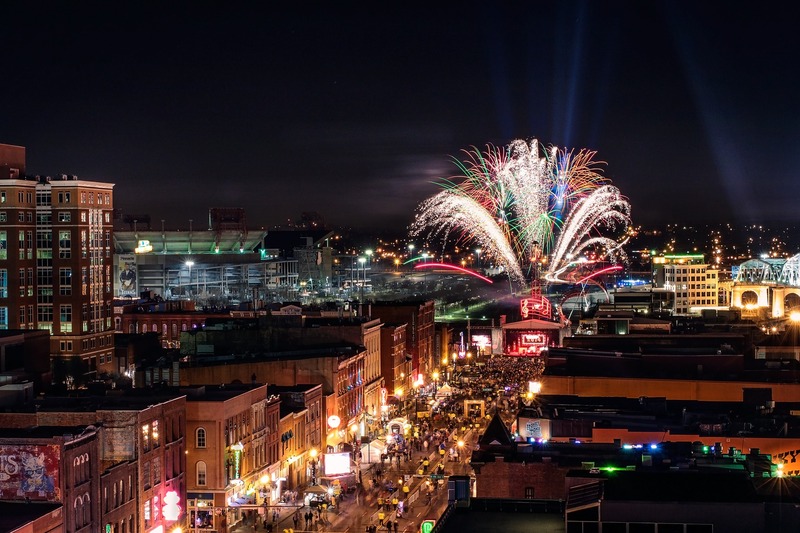 But Nashville is also known as Music City, so as ISM2018 gets underway, let’s explore some of the smash-hit tunes that this city has gifted to the world – and find out how they relate to our profession. Unfortunately, procurement is one of the top business functions where fraud takes place, mainly because the nature of the profession means the opportunity – and temptation – often exists. Organisations fight fraud by removing this opportunity through policies, processes, strict ethical standards, audits and (increasingly) tech solutions. Corruption, procurement fraud and other ethical breaches aren’t just bad for the companies involved – they also tarnish the reputation of the profession as a whole and undo a lot of the work we’ve all done to build the profile of procurement as a trusted business advisor. So, take Johnny Cash’s advice: Walk The Line in supply management if you want to stay out of Folsom! Frequently nominated as the best country duet of all time, this song describes how two lovers’ affection for one another is strong enough can withstand anything life can throw at it (the stream). From a procurement angle, let’s flip this concept upside-down. Imagine that the ‘stream’ is your supply chain – whether it’s a small creek or a raging torrent, ideally it will keep flowing without interruption, day and night. Now – imagine that the ‘islands’ are the disruptive forces that threaten to choke and block your supply stream. From natural disasters, to disruptive technologies, to bankrupt suppliers, disruptions really can feel like a huge boulder has been dropped out of nowhere, causing chaos and delays. Let’s hope you’ve got a plan in place in case an island threatens to block your stream. Read more on Procurious: Can you handle the pressure? No road-trip is complete without this classic from the great Willie Nelson. It resonates strongly with procurement and supply managers simply because we’re one of the most well-travelled professions out there. Aside from attending must-see events such as ISM2018, we’re always on the road visiting suppliers, dropping into our organisation’s different sites, and even traveling overseas to review critical parts of complex global supply chains for ourselves. I know a few CPOs who don’t want to see certain team members in the head office for more than one day a week – in fact, they’re of the opinion that if a supply management professional spends most of their time at their desk, they’re not doing their job properly. So – pack your travel case, put Willie Nelson on Spotify, and get on the road again to see your supply chain for yourself. Still working 9 to 5? It’s 2018! Most workplaces have introduced a little something called flexibility. A long time ago I worked in an office full of clock-watchers. You could work until 6.30pm in the evening and no-one would even blink, but God help you if you walked in five minutes after 9.00am the next morning. Luckily, most managers now recognise that it’s outputs that count, not the time spent sitting at one’s desk. Flexible working hours are especially important if you interact with global supply chains. Chances are you’ll need to be on the phone at least once a week with overseas suppliers late into the evening or at the crack of dawn. That’s time on the clock – so if you want to front up at the office a little bit later the next morning, you’ve earned that flexibility. Flexibility is also crucial for driving gender equality in the workforce, bringing talented new parents back on board after parental leave, and a source of competitive advantage when it comes to attracting the best young talent to work with your team. Gotta love that mullet, Billy Ray. Have you ever had to ‘break up’ with a supplier? Just like splitting up with a significant other romantically, things can get messy. No matter how gently you break the news, the meeting can become emotional – particularly when both sides have invested heavily into the relationship. Avoid giving your suppliers an achy-breaky heart by establishing and maintaining a strong feedback-loop throughout the relationship, and give them as much warning as possible that you won’t be renewing their contract. This topic is worthy of its very-own blog article, as there’s no shortage of break-up songs from Nashville! Runners-up include Roy Orbinson’s It’s Over and Brenda Lee’s Break It To Me Gently. Are you at ISM2018? Visit Procurious in the Exhibitor Hall – Booth #207!